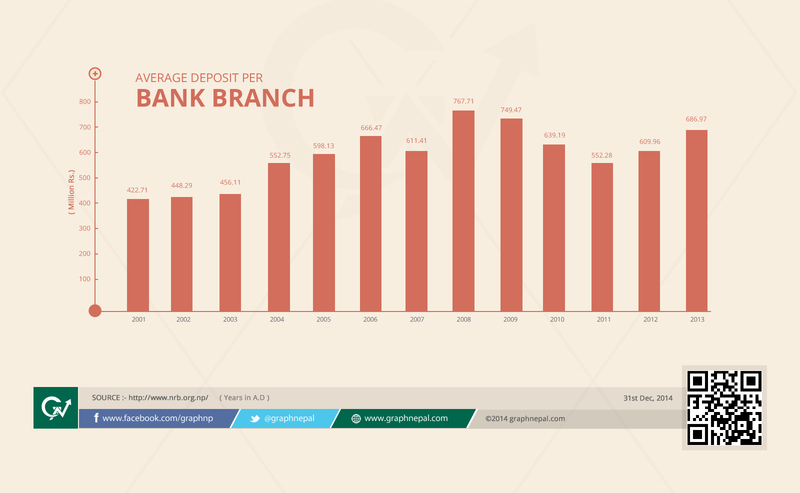 Formal banking in Nepal started with the establishment of Nepal Bank Limited In 1937 AD. 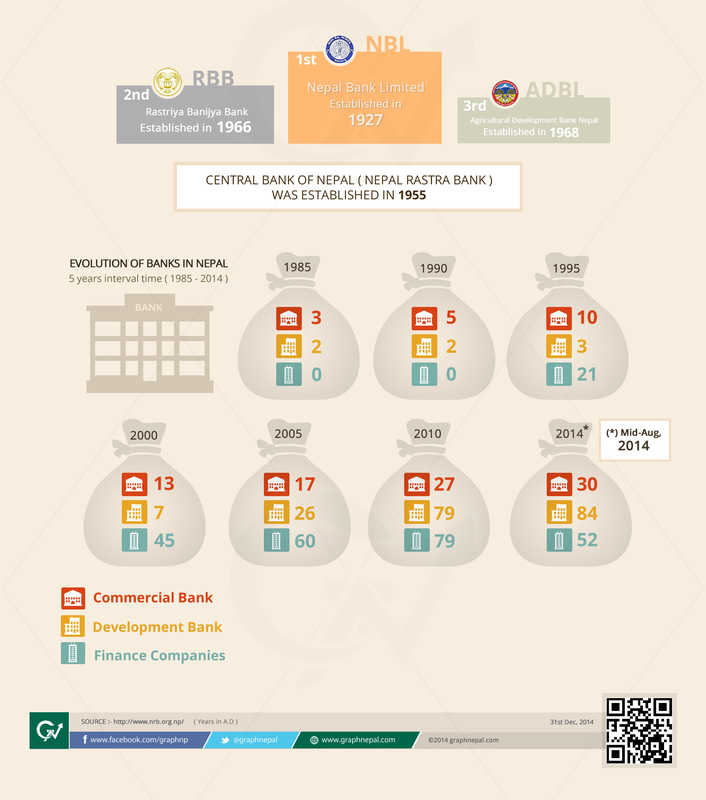 The central bank, Nepal Rastra Bank was established after 29 years in the year 1956 AD. 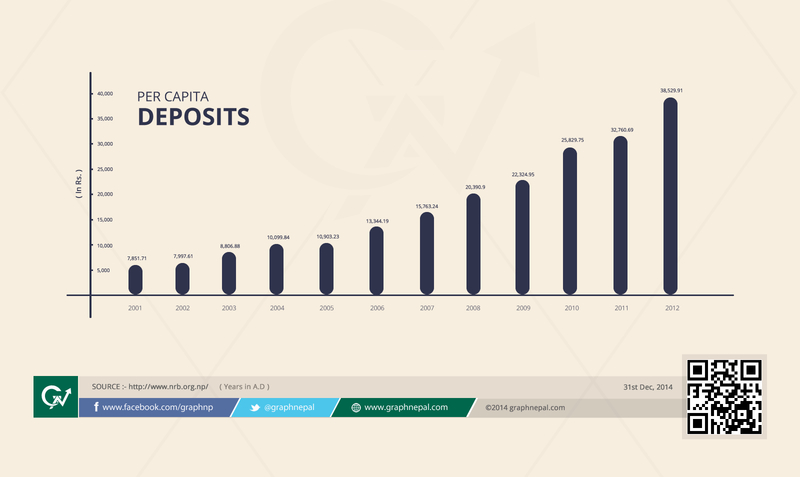 Till early 1990, Agricultural Development Bank Nepal (ADBL), Nepal Bank Limited (NBL) and Rastra Banijya Bank (RBB) were the main pillars of formal banking system in Nepal. Nabil Bank, established in 1984AD, is the first fully owned Private sector commercial bank and also the first foreign joint venture bank of Nepal. 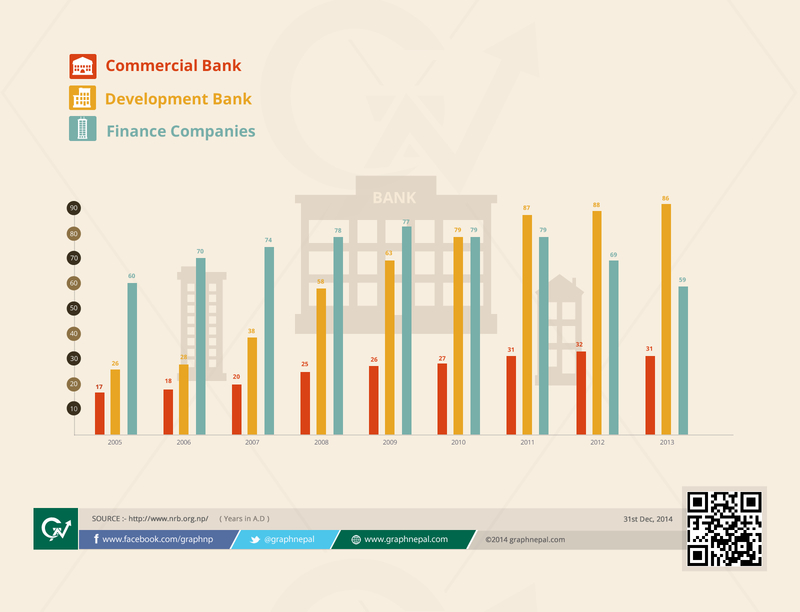 After 2061/62 BS political movement and economical stability country saw the highest increment in the number of commercial banks and development banks. 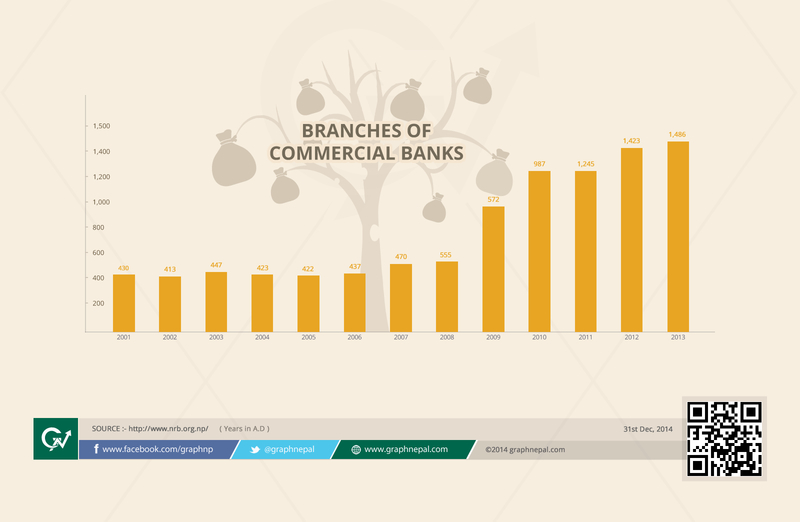 The highest number of branches of Agricultural Development Bank (240) advocates the agro-dominant status of the Nation. 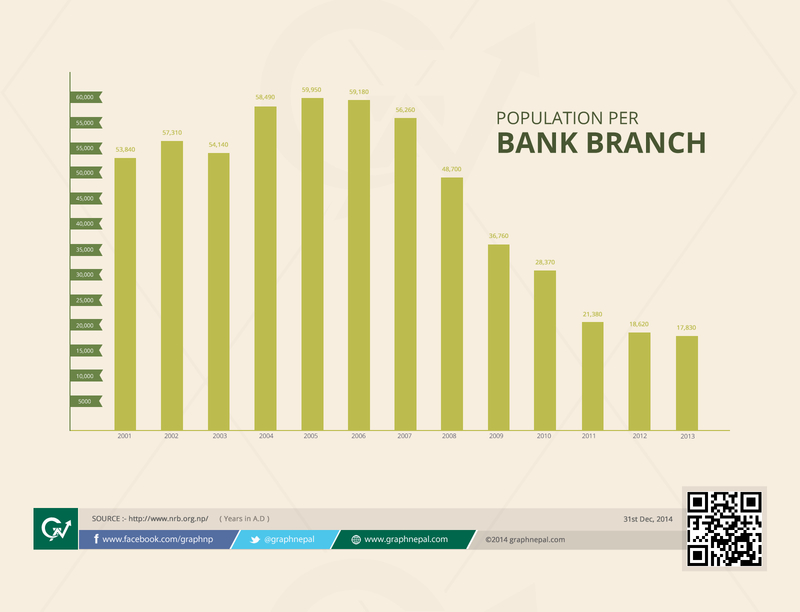 People residing at remote areas are still far from the benefits of financial institutions.